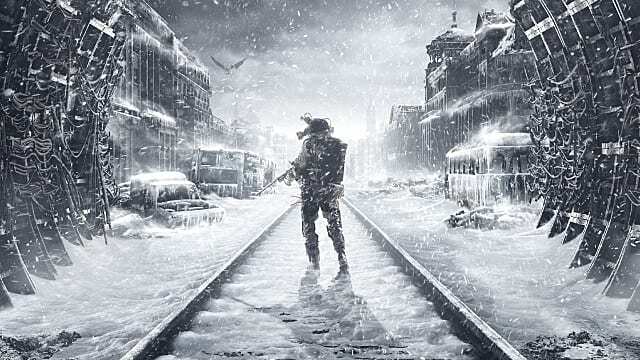 Last week, Deep Silver announced that the PC version of Metro Exodus, 4A Games' upcoming open-world shooter, would be available exclusively through the Epic Games Store. 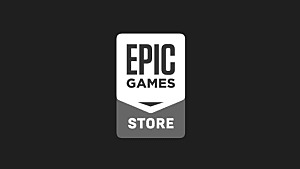 This led to notable backlash from players that do not want to use Epic's new digital distribution platform, prompting a controversial response from one of 4A's employees along with an official statement. 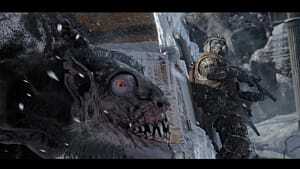 Following the announcement from Deep Silver, some players took to Steam to voice their discontent about the situation. 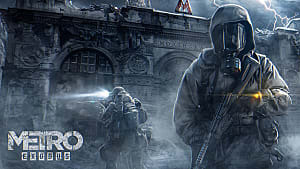 This materialized as hundreds of negative reviews left on the Steam pages for the previous entries in the Metro franchise, with many suggesting that they will skip Metro Exodus if forced to purchase it through the Epic Games Store. In response, a 4A developer, posting under the handle Scynet, made a seemingly hostile statement, calling out players that "just waited for a reason to pour out their bile." 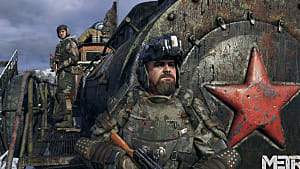 The developer further indicated that a boycott of Metro Exodus from PC players would mean that any future entry in the series would "definitely not" be released on PC. These statements have prompted an official response, which offers some insight into the matter. 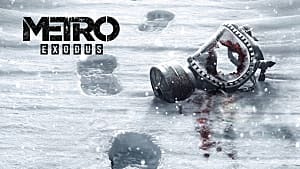 Specifically, a tweet from the Metro Exodus Twitter account has stated that the decision to make the game an Epic Games Store exclusive was the decision of Koch Media and Deep Silver alone. 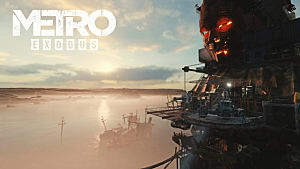 Furthermore, it is noted that the publisher has "every intention of continuing the franchise," with PC versions being "at the heart of [their] plans." The recent comments made by a member of the 4A Games development team do not reflect Deep Silver’s or 4A Games’ view on the future of the franchise. They do reflect the hurt and disappointment of a passionate individual who has seen what was previously nothing but positive goodwill towards his work turn to controversy due to a business decision he had no control over. While the official statement may do little in quelling the frustration some players are experiencing, it at least clarifies 4A's involvement in the distribution decision for those that may have been unclear about it. 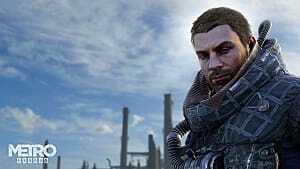 That said, many players already seemed to show a full understanding of the situation, with much of the antagonism already being pointed at Deep Silver rather than the game's developer. 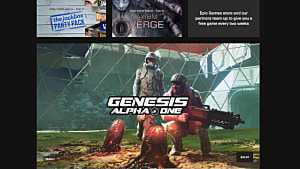 Since the launch of the Epic Games Store, several developers have opted to skip releasing through Steam, instead giving preference to Epic's platform. 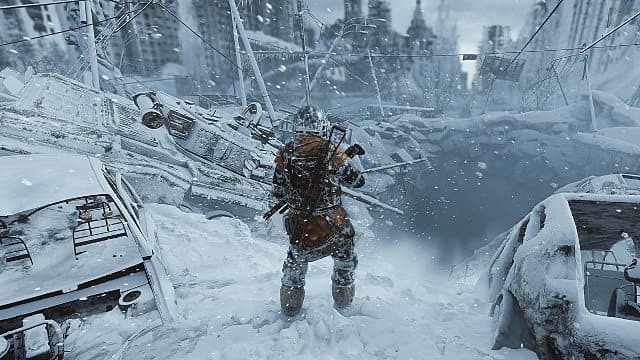 The response to Metro Exodus's exclusivity is, perhaps, the most vehement, but time will tell if this directly impacts the sales of 4A's new title. 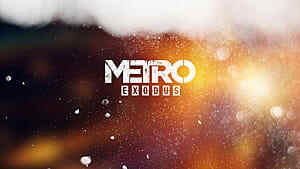 The full official statement can be found on the Metro Exodus Twitter account.